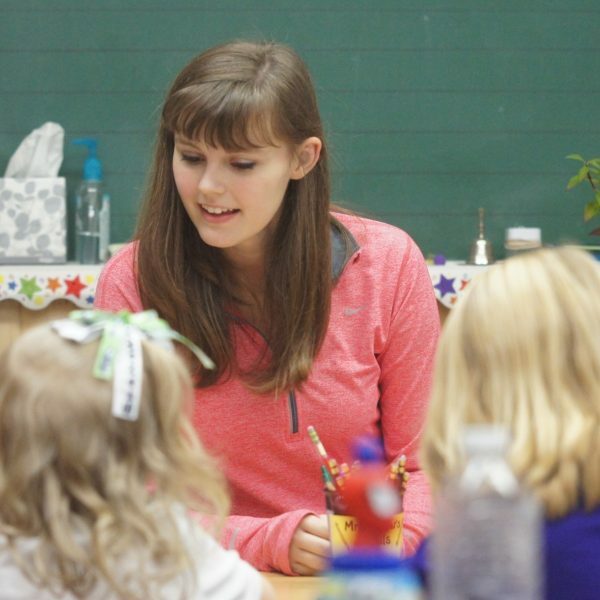 PE Teacher, Mrs. Kristin Gellert Receives Top Honors! 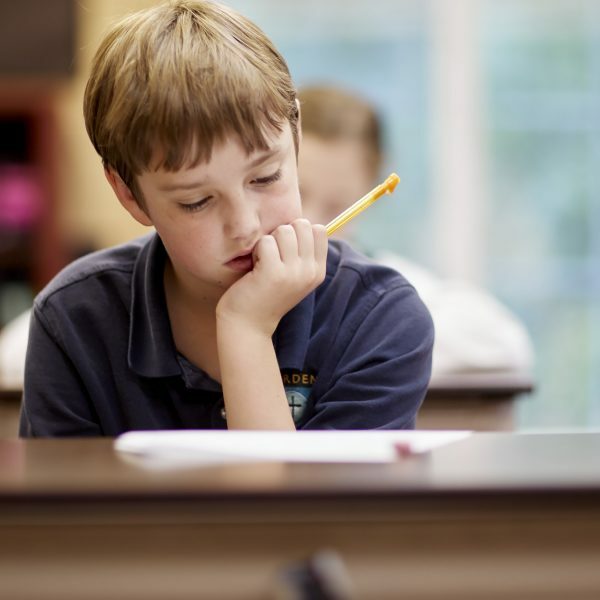 You are invited to a brief presentation about the Carden curriculum and philosophy on Thursday, January 31 from 6-8 PM. Meet the teachers, peruse student work, chat with current and alumni parents, and enjoy light refreshments while you tour the campus. 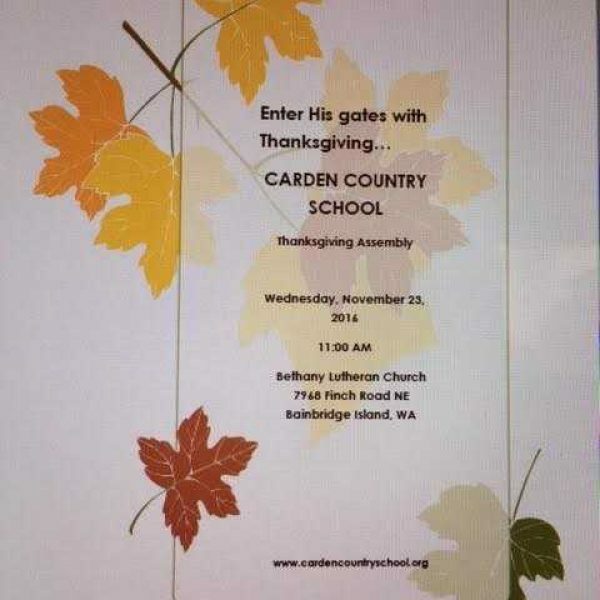 To schedule a private visit, please email admin@cardencountryschool.org. Thank you for your generous donations to Operation Christmas Child! 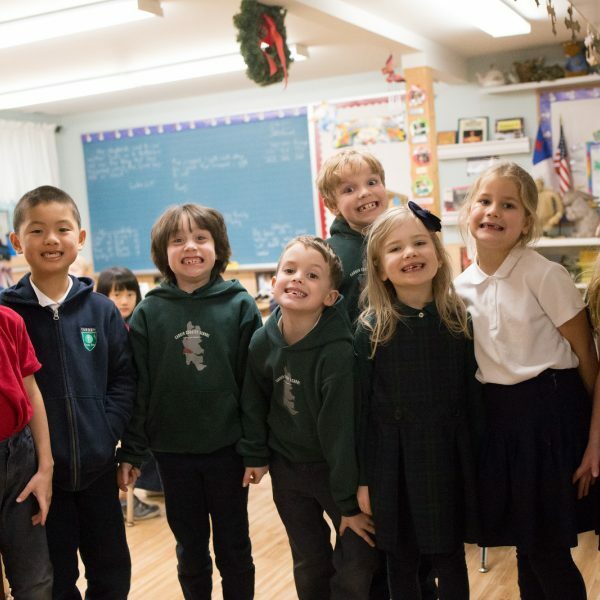 An annual tradition at Carden Country School, boxes were collected last week and will be delivered to places around the globe to spread the Love and Light of Jesus. Please join us Wednesday, November 21st at 11AM at Bethany Lutheran Church for our Thanksgiving Celebration. There will be music, poetry, joy... and PEAS! Refreshments and fellowship will follow. You are invited to meet the teachers and current students and parents, as well as enjoy light refreshments on Thursday, October 25th from 6 PM - 8 PM. 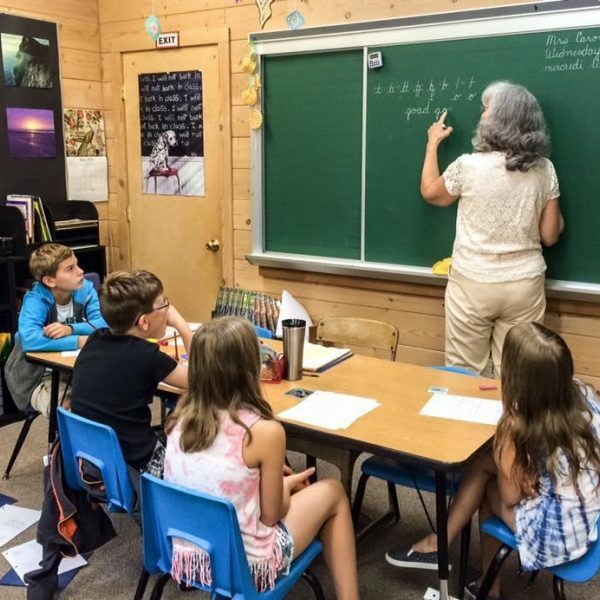 Students and teachers have been busily preparing for the Fall Open House and hope you will attend! It was a great first week of school! Make a Joyful Noise unto the Lord! 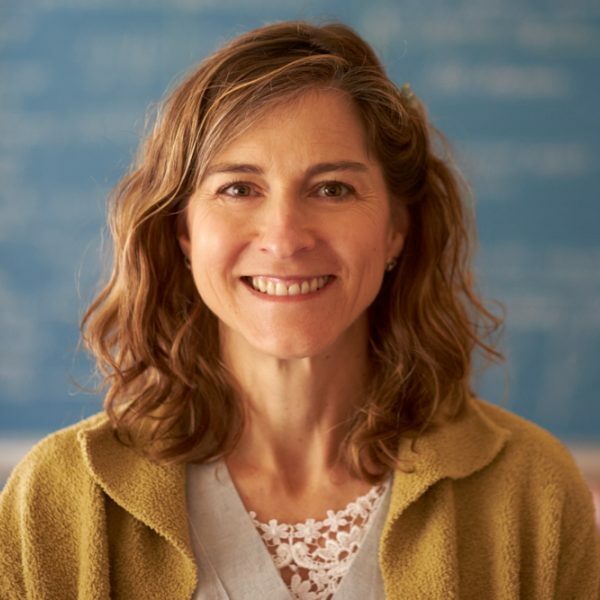 It gives me great joy to announce Mrs. Sally Bryson as our new French teacher. Summer school for all transfer students begins Monday, July 23rd from 9:00 - 11:45 AM. An Evening of Speeches, Song and Poetry as We Celebrate Our Graduates and the End of Another Wonderful Year! Thank you for joining us on Tuesday, April 24th for 24 hours of giving! 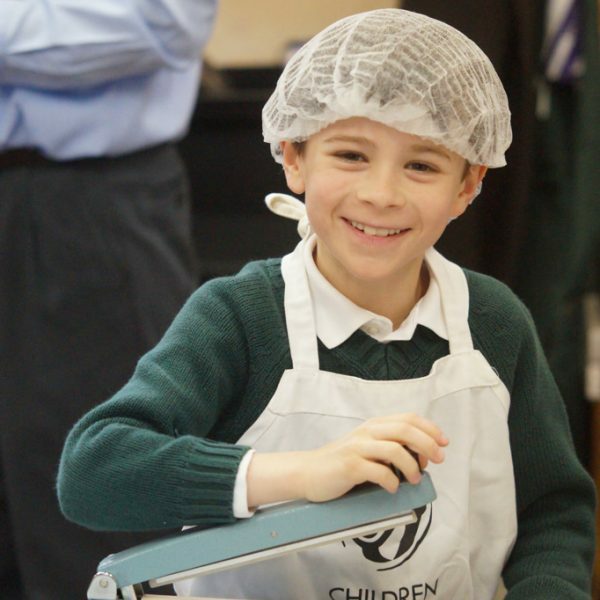 Carden students package 1200 meals for Children of the Nations. Please join us for food, fellowship and a closer look at our work: Thursday, February 1, 6 pm at the Schoolhouse. 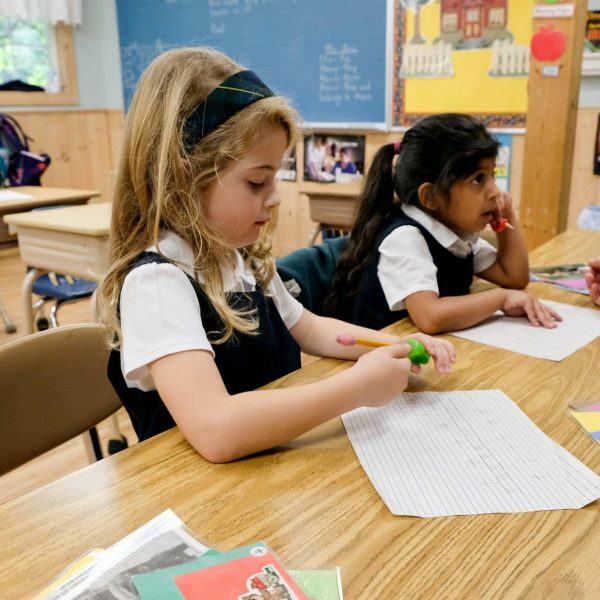 At Carden Country School we welcome families who seek for their children an exceptional start to a lifetime of learning. 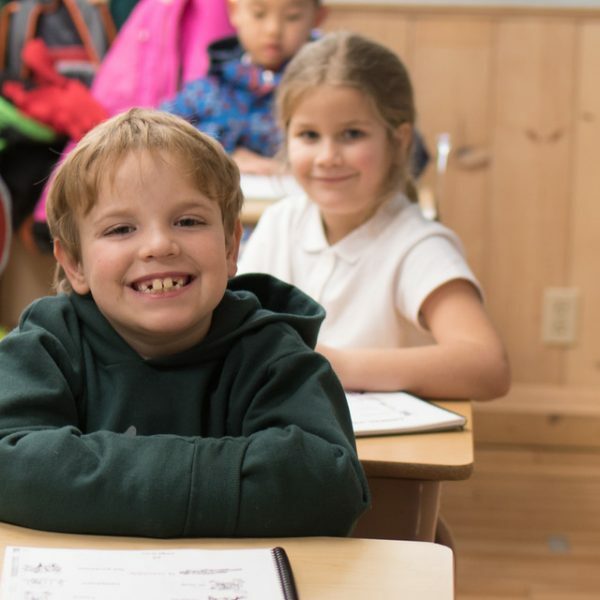 Our Open House is the perfect opportunity for prospective parents to meet the teachers, hear from current families, and see the progression of classwork through the grade levels. 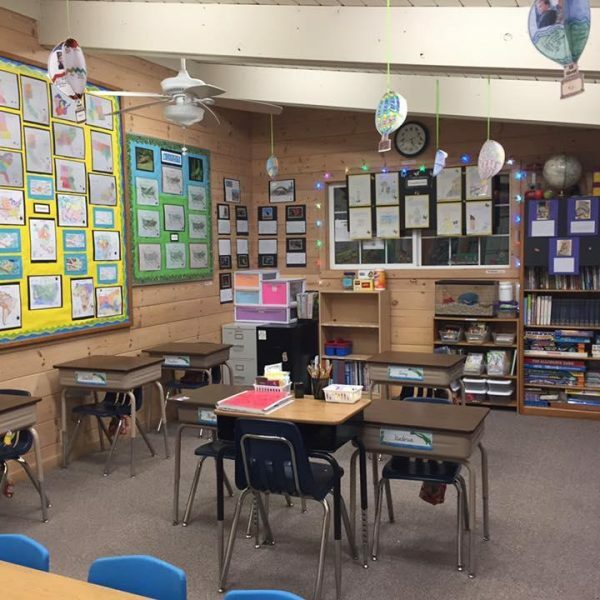 Attendees will have an opportunity to ask questions, meet teachers, and tour classrooms. 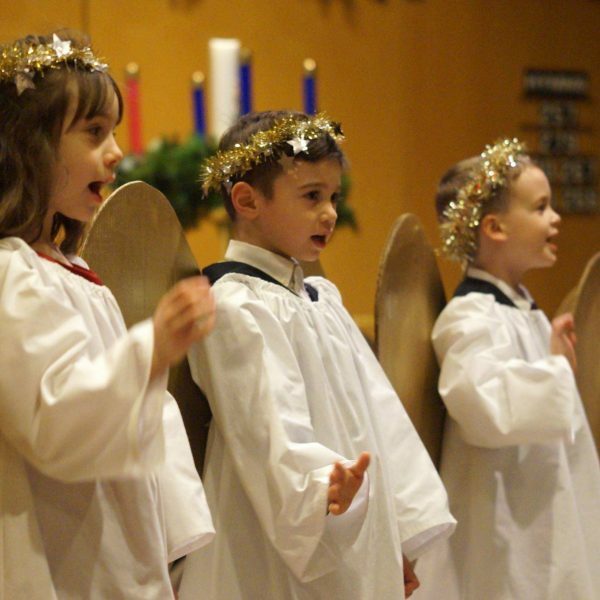 Please join us for an evening of Christmas Joy! 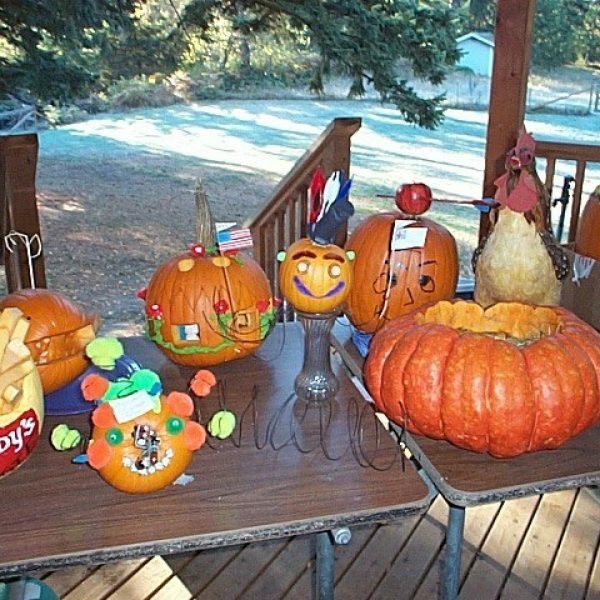 Judges Deputy Chief Jeff Horn, Officer Carla Sias, and KiDiMu Educational Director Lauren Henry hve a difficult time determining the winners of the Annual Pumpkin Parade. 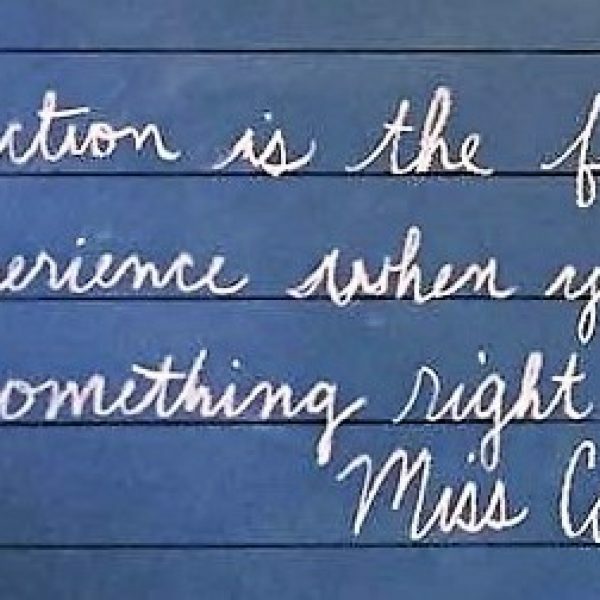 Fall in Love with Carden... Again! Please join us at 7 PM on Saturday evening, November 11th, at St. Barnabas Episcopal Church for our 2017 Fall Social and Auction. There will be a wide array of hors d’oeuvres, a selection of fine wines and delectable desserts with coffee, along with fun, fellowship and fundraising. We had a wonderful first day of school! 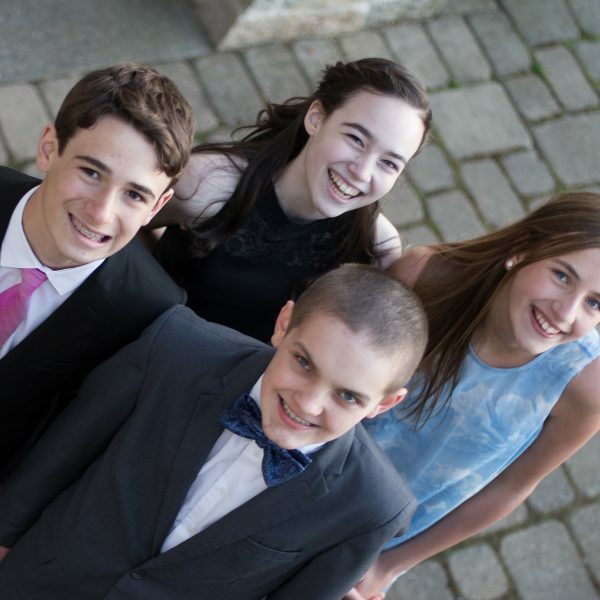 ... although with these four, you could say it started in 3rd grade with Village Blacksmith. 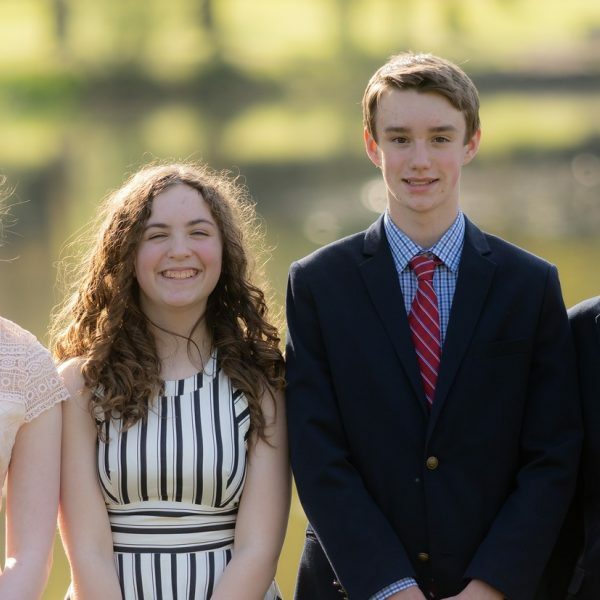 Please join us in celebrating the end of the school year and the Graduation of these four young scholars! 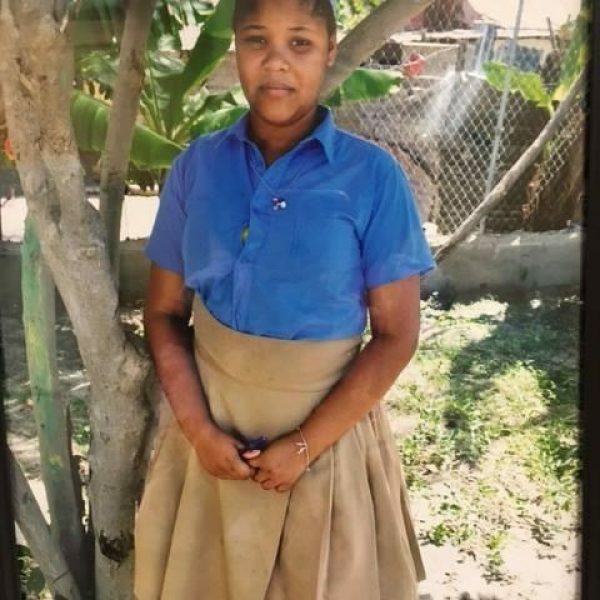 Escarly, a 13 year old girl who lives in the Dominican Republic, is Carden Country School's sponsored child through Children of the Nations. 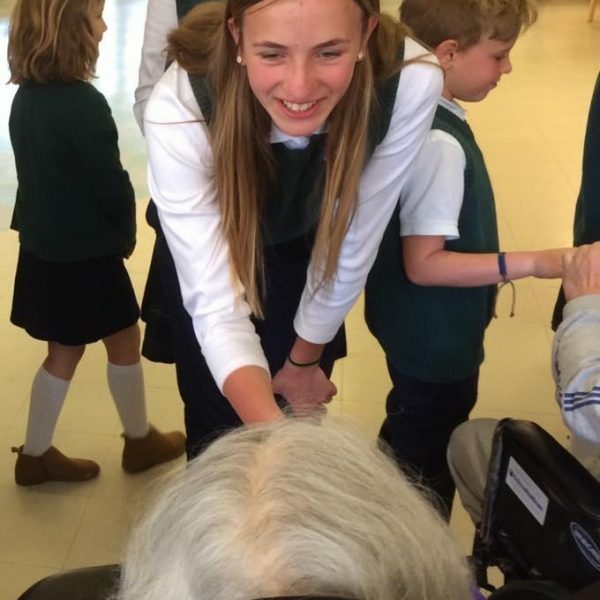 Carden students and staff greeted the residents of Messenger House after sharing our Easter Celebration this morning. 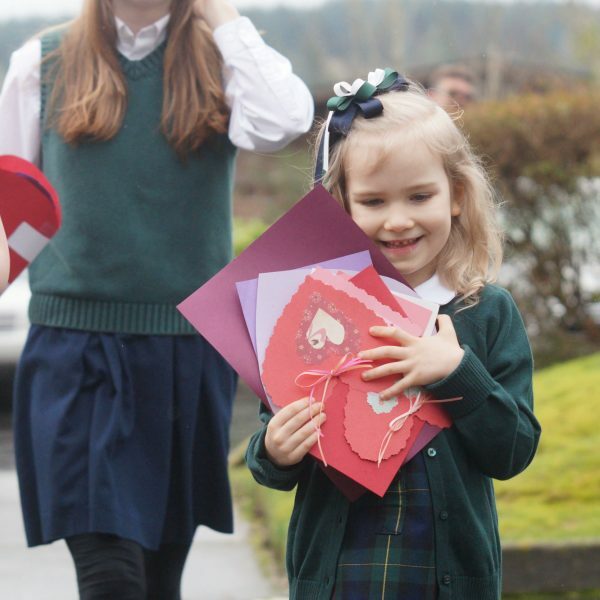 Carden Country School's annual tradition of creating and delivering Valentines throughout the community was met with joyous gratitude. Students were highlighted in the recent edition of Helpline House's newsletter. 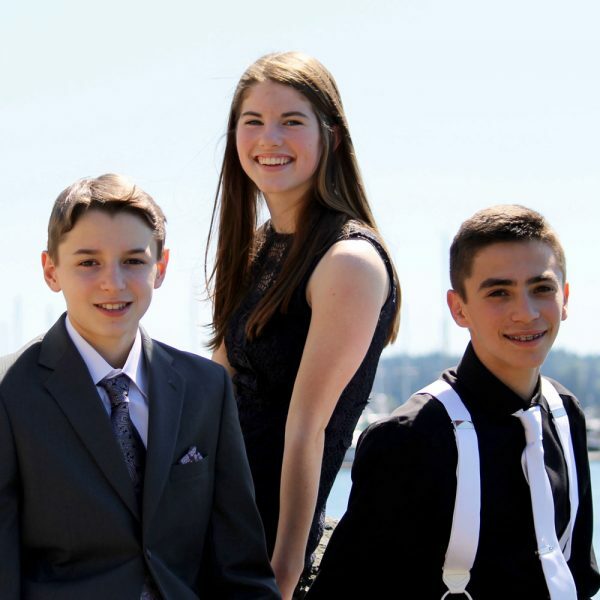 Follow our 7th & 8th Grade class on their trip to our nation's capital, where they will seek to come to know and love God more and more, to come to know and love our great nation more and more, and to come to know and love each other more and more. Please join us on Saturday, February 11, from 11am - 4pm. It's a BEAUTIFUL snowy day in God's Creation at the Carden Country School! 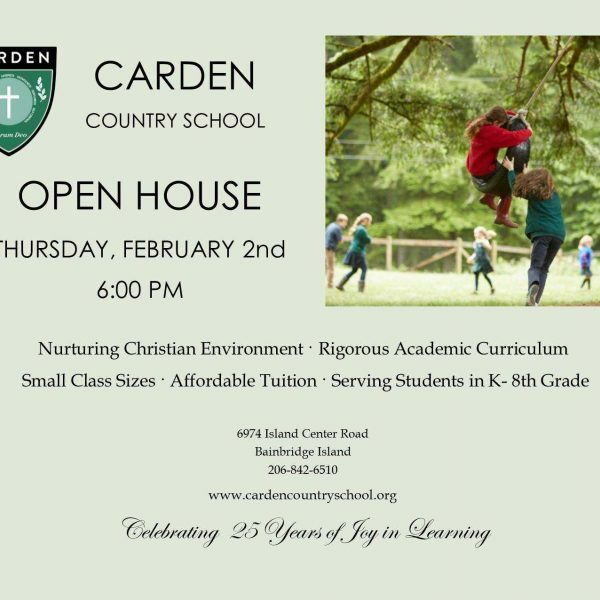 Please join us Thursday, February 2nd at 6:00 PM and find out what makes Carden Country School is so special! Wednesday, November 23rd at Bethany Lutheran Church at 11:00 AM to celebrate the gift of Thanksgiving. Strikes! Spares! Gutter Balls! Come one, come all for a wild and crazy time at All Star Lanes! 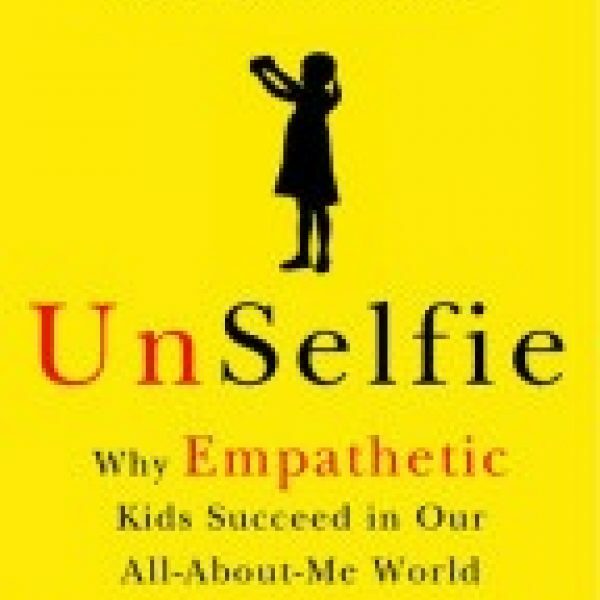 This could be the most important lecture of the year... Bainbridge High School on Wednesday, November 9 at 7:30 PM. Students delight their parents, friends, and staff with their fabulous work! Was it Cinderella's Coach, a cat, a platter of cheese and crackers? 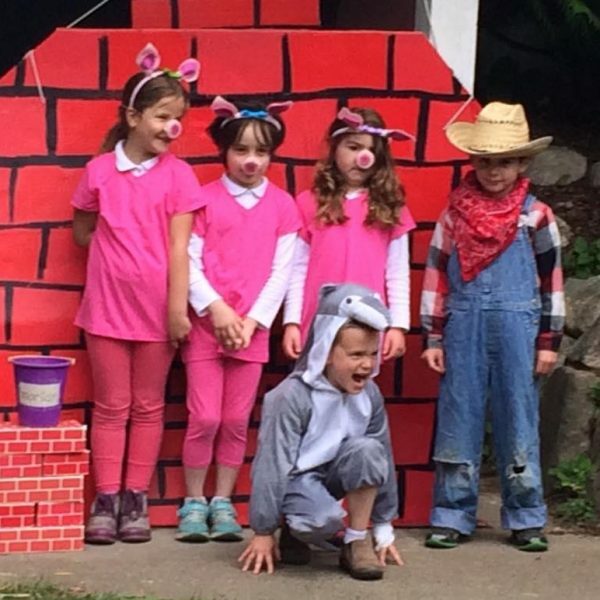 Carden Country School's Annual Pumpkin Parade on Friday, October 28th, was a rousing success! What are YOU doing Sunday, November 13th from 1:00 - 3:00 PM? 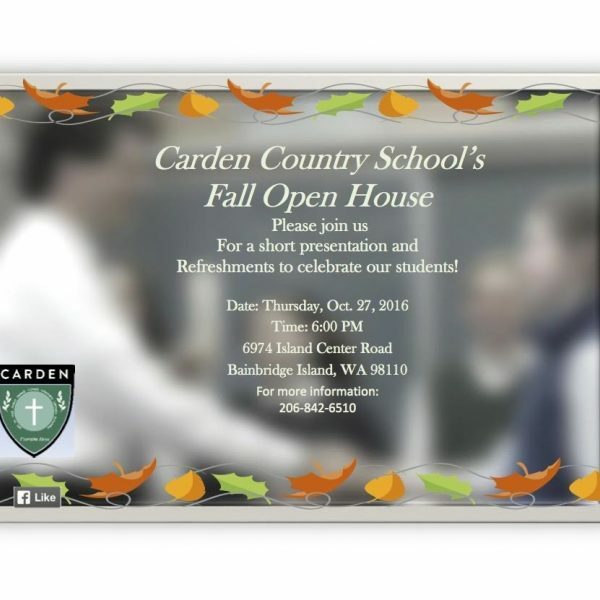 Thursday, October 27 @ 6 PM Students have been working diligently to prepare for open house. Please join us! Dr. Erica Saint Clair brings fun, hands-on science to Carden every Wednesday after school for students in grades 1-4. 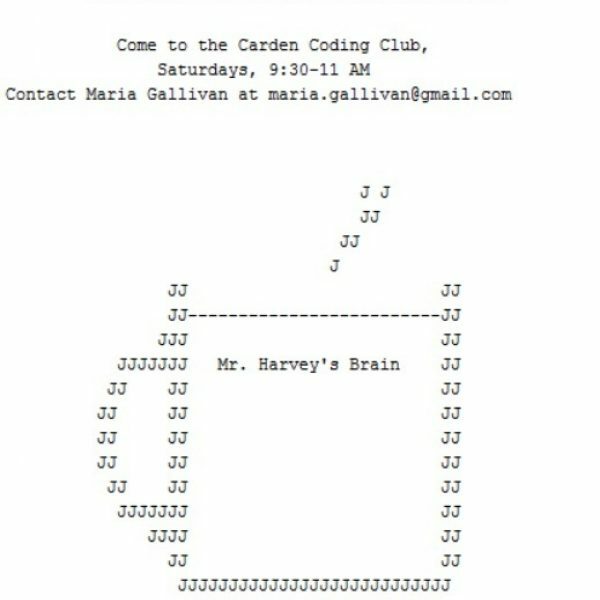 The Carden Computer Coding Club is open to all Carden students and their parents in grades 5-8. 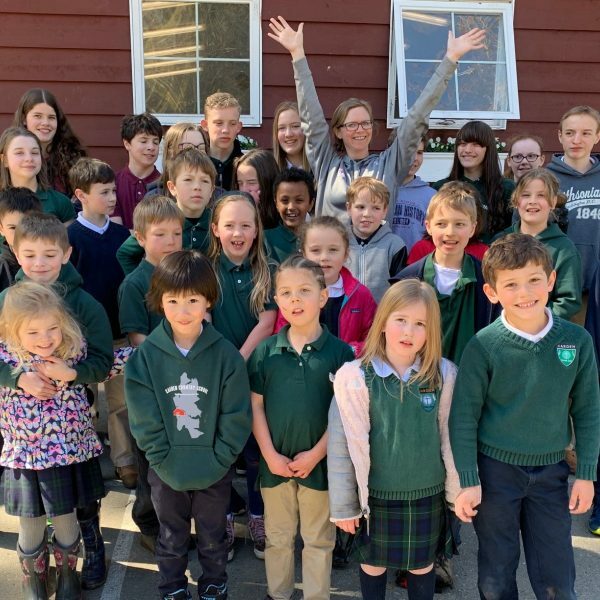 The Club is run by Carden alum Maria Gallivan, '14, and meets Saturday mornings from 9:30-11AM. After just ONE short session, we were generating our own artwork with Java. (Thus the coffee motif.) Bravo to all participants and especially Miss Gallivan! It was a BEAUTIFUL day in God's Creation for the First Day of School 2016-2017! 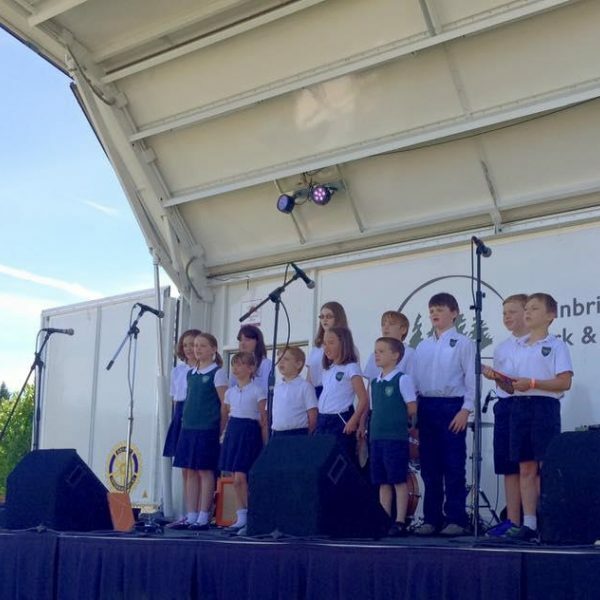 On a gorgeous Saturday, Carden students and their parents participated in the Bainbridge Island Parks & Rec SummerFest. While our pickup choir performed beautifully, and the candy game was a fun thinking challenge, Ms. O'Neill's obstacle course, with its water feature, won the day. 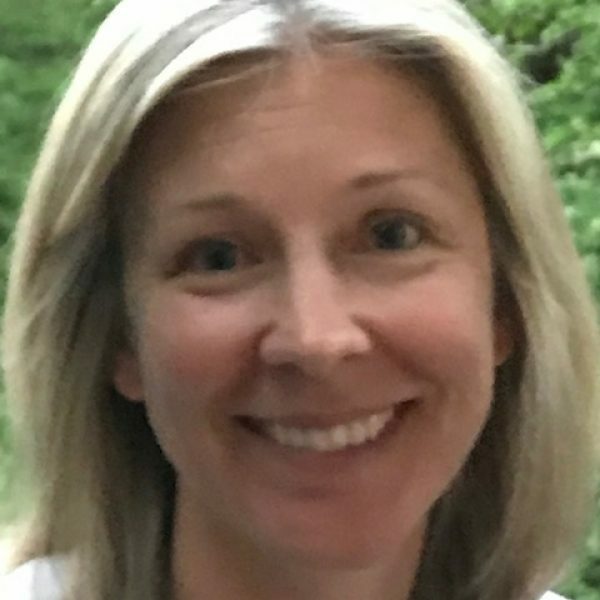 It is with great joy that I announce that Mrs. Coleen Turner will be rejoining our Carden staff and will return to her previous role as Junior Primary Teacher this fall. 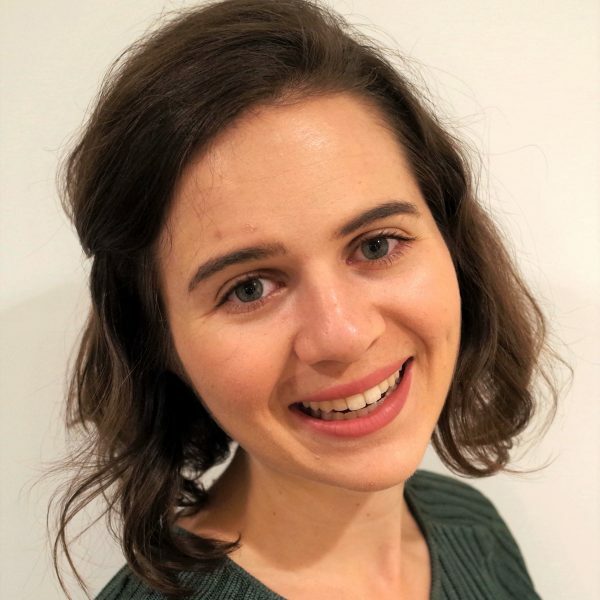 She completed her required time of service in the public sector to achieve the next level of her teacher certification, and is thrilled to be able to return to Carden. Welcome Back Mrs. Turner! 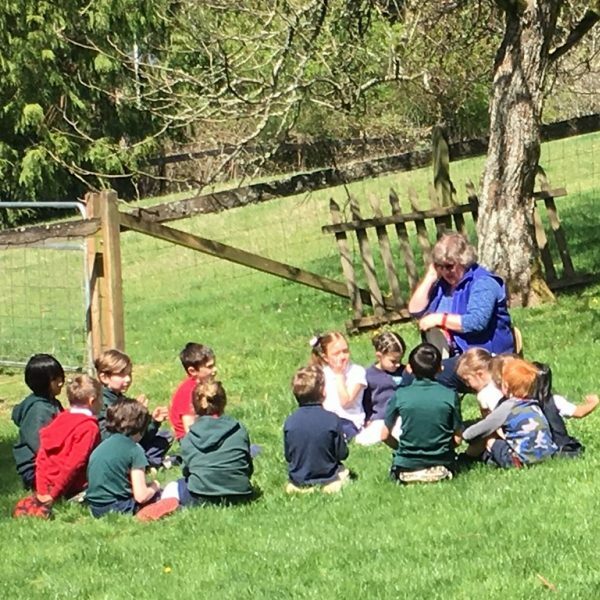 Summer Session is crucial to the success of incoming transfer students to Carden Country School, it ensures they are prepared and confident on their very first day of school with returning students in the fall. We COMMEND these six young scholars for caring enough about their education to give up part of their summer break to begin their Carden adventure this early. Bravo! 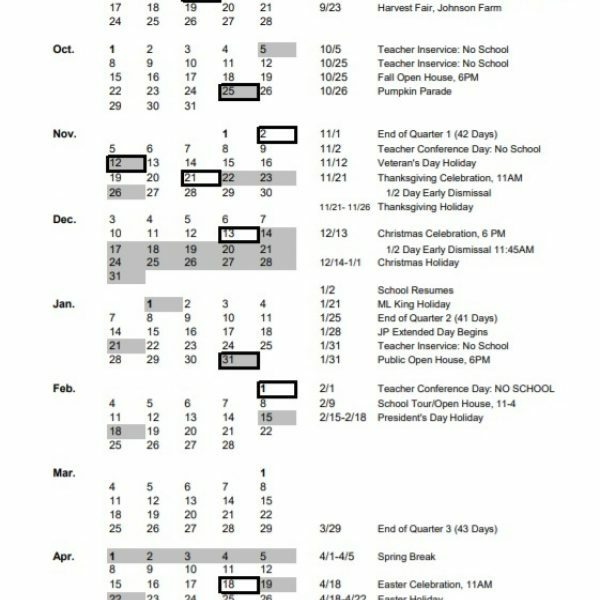 Our 2016-2017 Academic Calendar is now online. 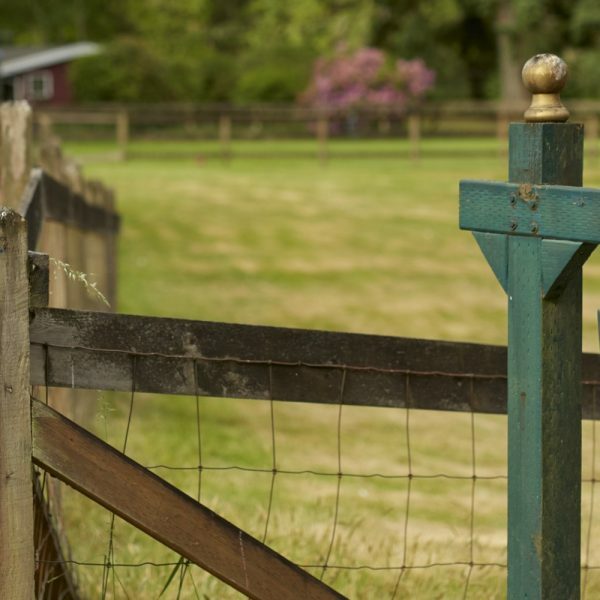 A week of traditional fun and celebration to be enjoyed by family and friends. 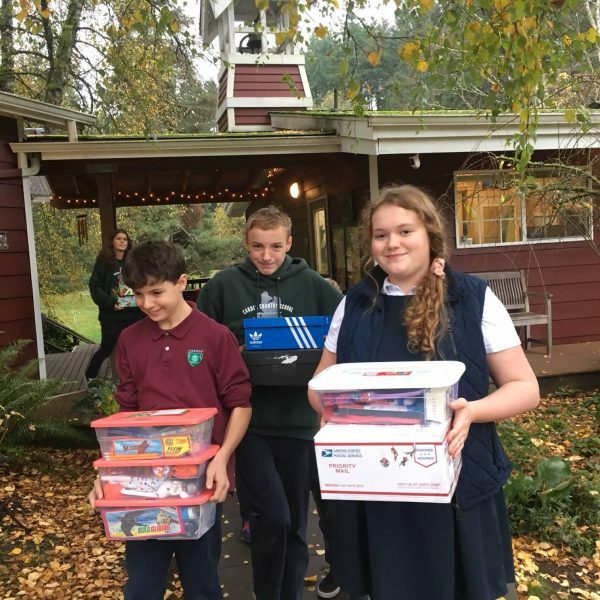 7th and 8th graders deliver toiletries and soap drive donations to Helpline House. Watch students put their faith in action! 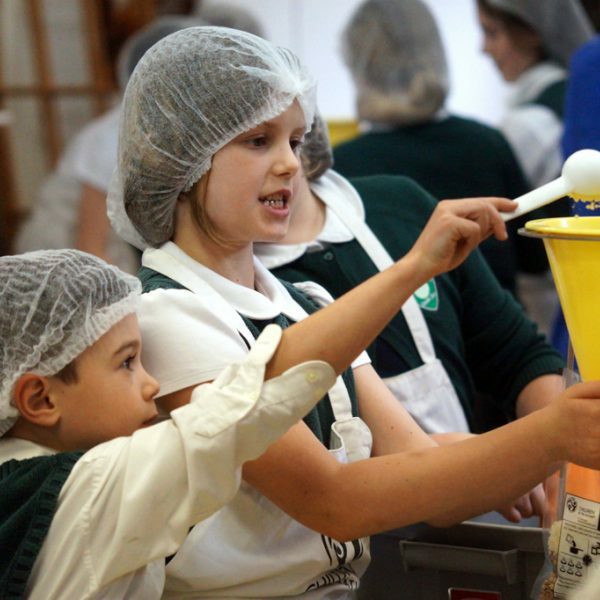 Today Carden students packed 1200 meals for needy children in Sierra Leone. 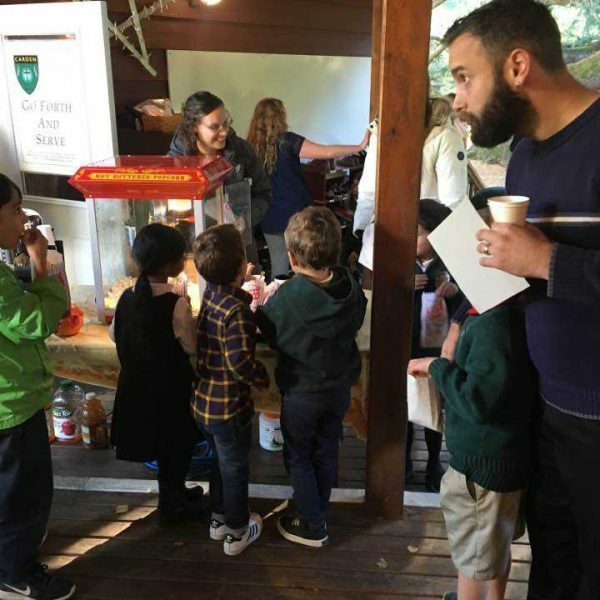 They raised over $400 themselves to buy the food they packed. A team from Children of the Nations in Silverdale will deliver the meals this summer. May we be ever grateful for our blessings and ever mindful of the needs of others. 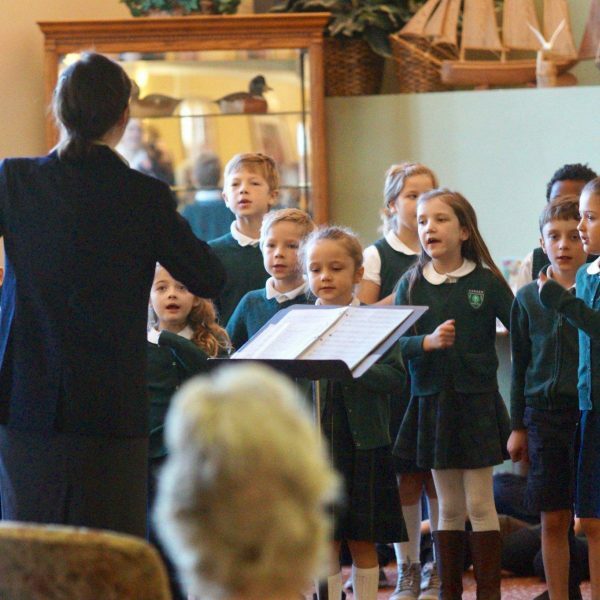 Carden Country School students and staff brought Easter cheer to the residents of Messenger House this morning by sharing their gifts of music, poetry, Scripture and God's love. Our visits to Messenger House are always such poignant reminders of the transforming joy of music, the power of touch and the joy of a heartfelt smile, and how such small, simple, easy things can bring such great joys. 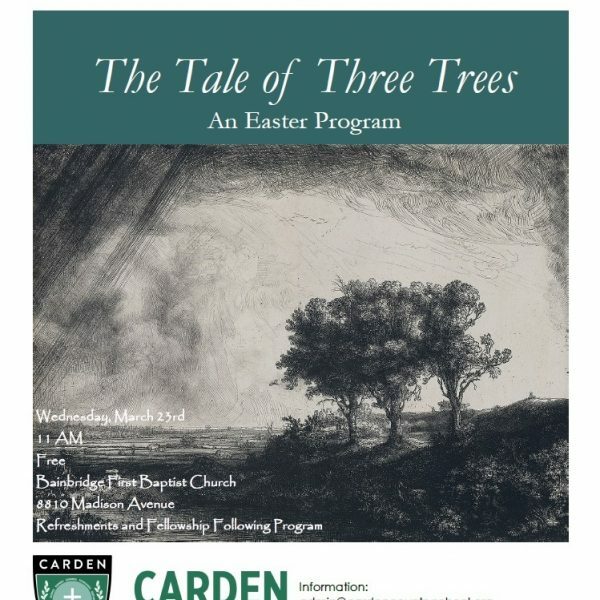 Please join us Wednesday, March 23, 11 AM, at Bainbridge First Baptist Church for a musical presentation of the Tale of Three Trees, a story about misguided expectations, unexpected service, the Christian life and the story of Jesus. This free program will include poetry and Scripture and last approximately 45 minutes. There will be fellowship and refreshments afterwards. 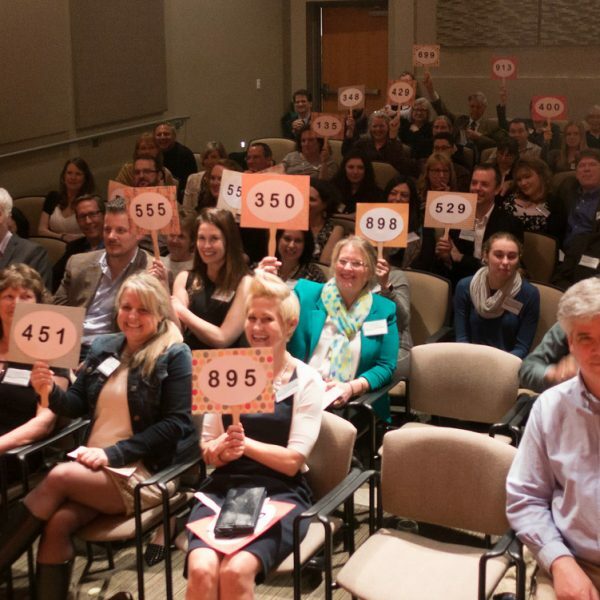 Thank you for making our 25th Anniversary Celebration an amazing success! 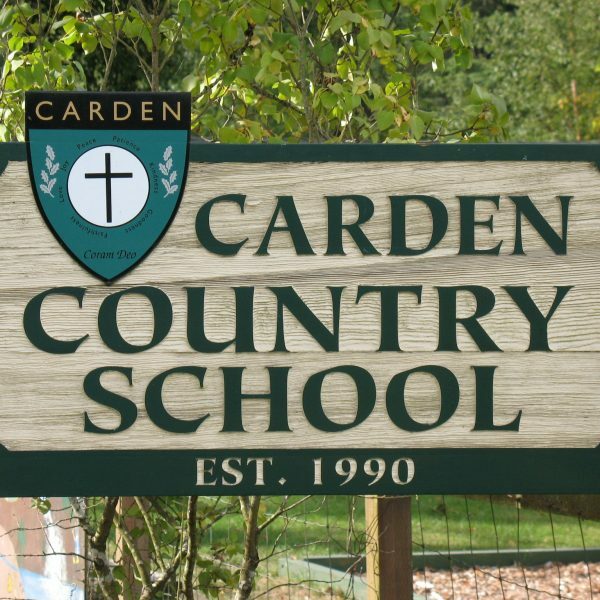 A huge “Thank you!” to all who helped to make Carden Country School’s 25th Anniversary Party a wonderful success! I was overcome with joy and gratitude as the evening began with friends reconnecting while mingling, our speakers sharing their Carden stories, and you raising your paddles in support of Carden and its legacy. March came in like a lion, and it will keep roaring all month! 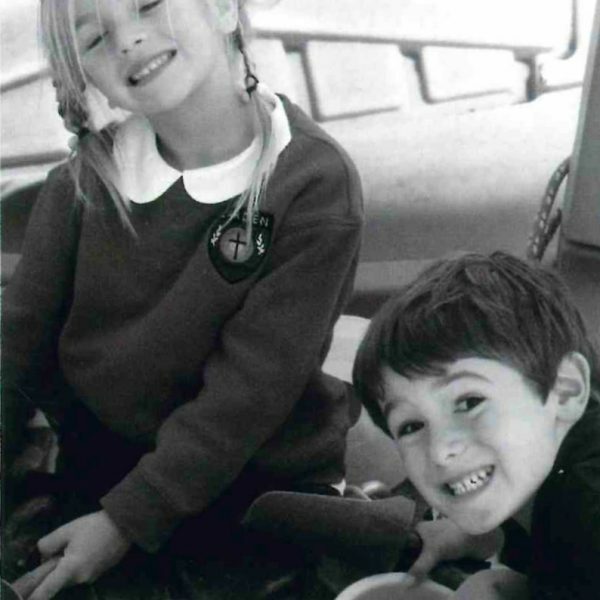 Please join staff, alumni, and friends of the Carden Country School as we celebrate 25 Years of Joy in Learning! Hors d'oeuvres and wine reception followed by the launch of "The Carden Story" media presentation and paddle call. 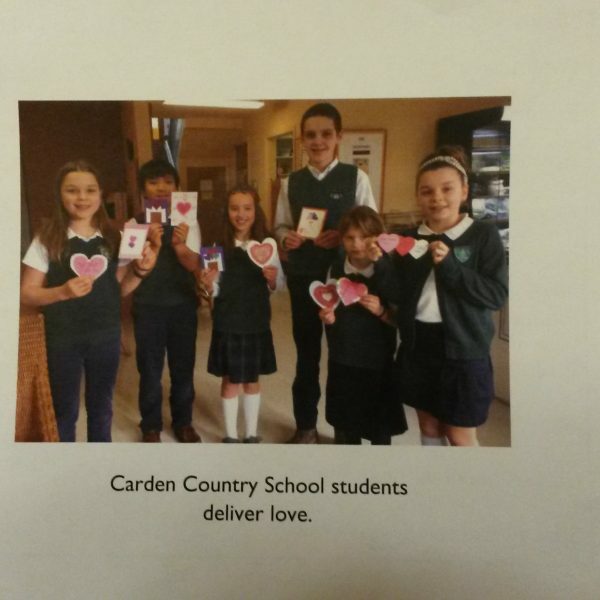 We try to share God's love... To thank members of our local community, and to spread cheer to those in need of it, Carden students delivered Community Valentines again this year. Fire and police stations, the library, and residents at several assisted care facilities received our gifts this year. Happy New Year! It is great to be back at school adjusting to our post-vacation routine! 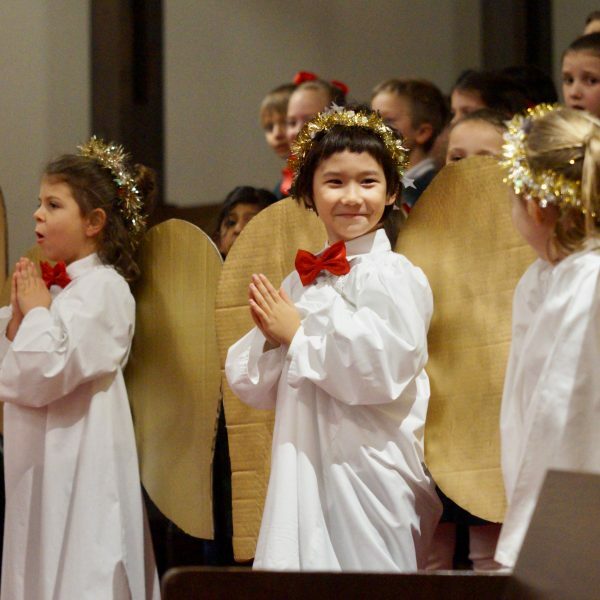 The Christmas Assembly was an evening of rejoicing and blessing. The hours of preparation by students and staff was appreciated by all in attendance. Thank you for inviting your friends and neighbors. 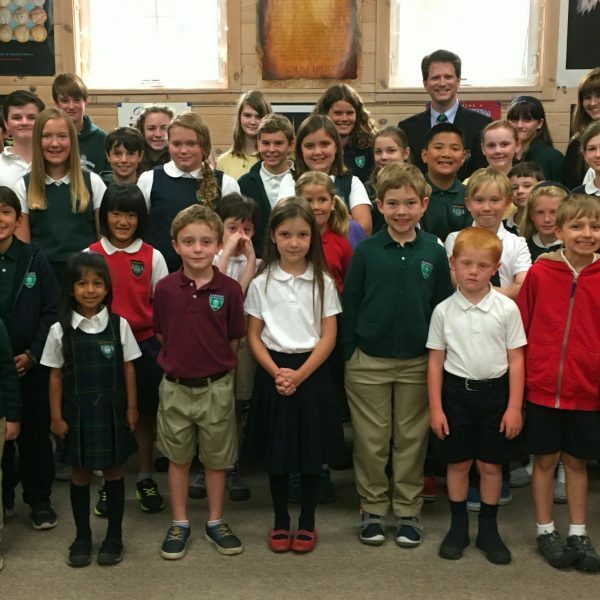 I know it means so much to the students to be well-supported by family, friends and Carden alumni.